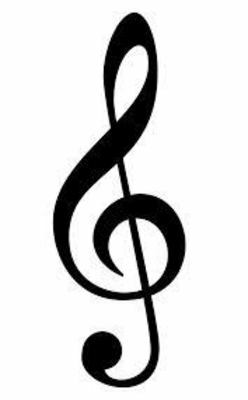 What is the other name of the treble clef? 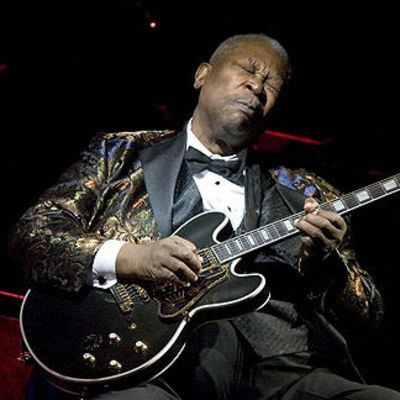 Who is this blues legend? Which is worth 2 beats? The Bass Clef line notes in order are 'GDBFA'? What is another name for writing music?